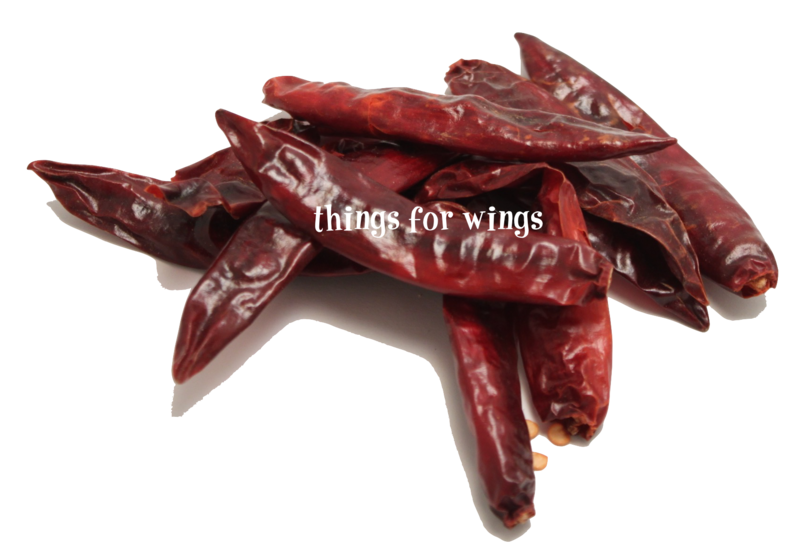 Chilli peppers health benefits include, anti-fungal, immunity booster, anti-oxidant and anti-inflammatory. Certified organic Chilli Pepper, human grade. Chilli peppers are available throughout the year to add zest to flavorful dishes around the world and health to those brave enough to risk their fiery heat. Chilli peppers belong to the family of foods bearing the Latin name Capsicum. . Health benefits include, anti-fungal, immunity booster, anti-oxidant and anti-inflammatory.